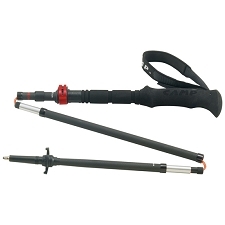 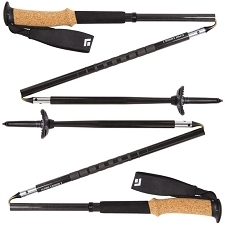 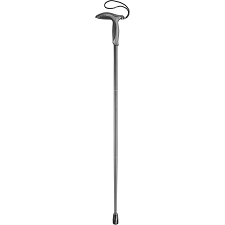 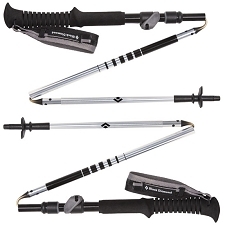 A simple, three−section pole with rubber grip extension for affordable support and comfort. 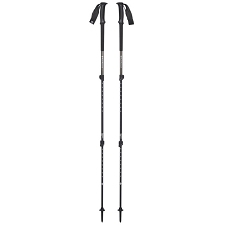 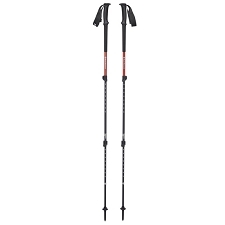 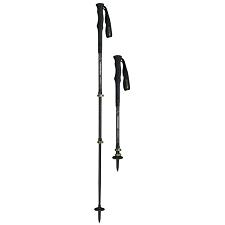 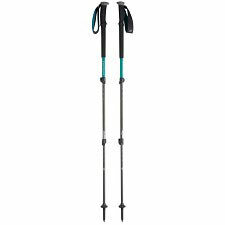 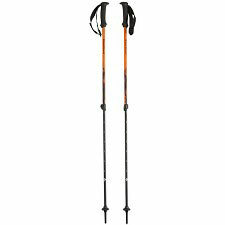 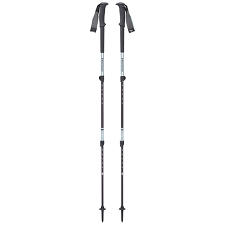 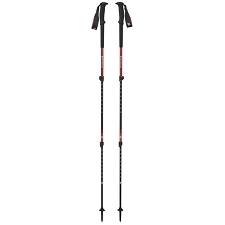 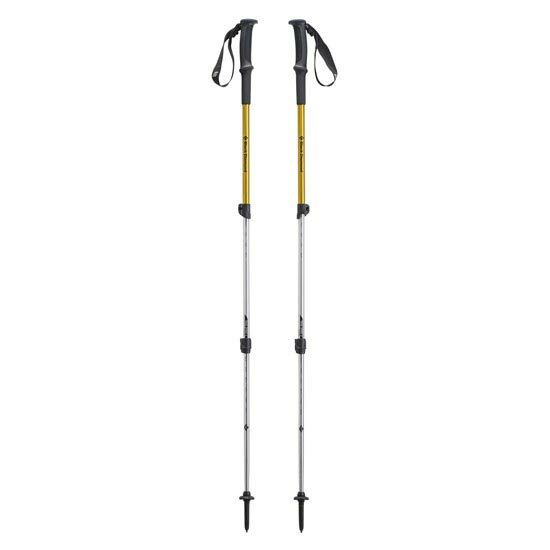 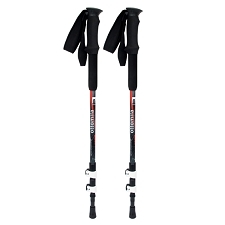 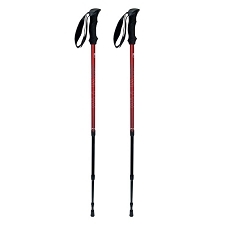 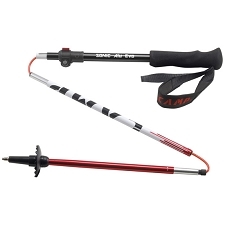 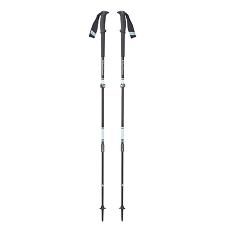 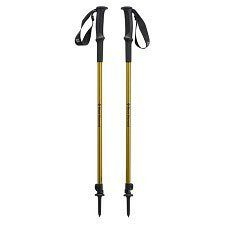 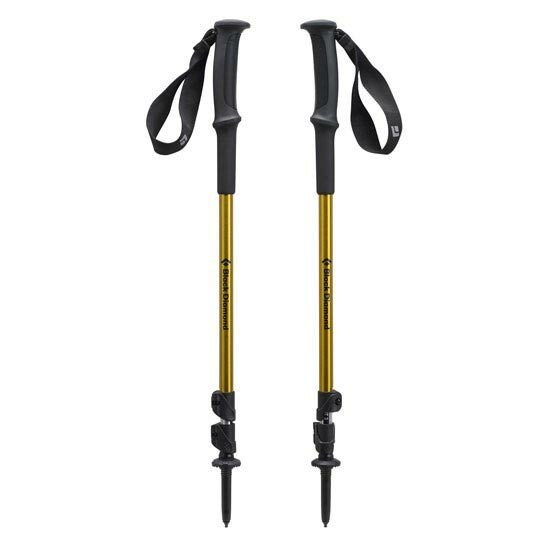 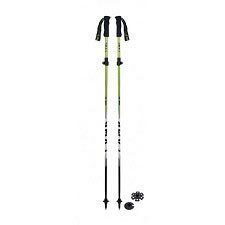 A three−section pole that gets you out on the trail without breaking the bank, the Black Diamond Trail Sport 3 Trekking Pole offers simple support for dayhikes, treks and backpacking adventures. 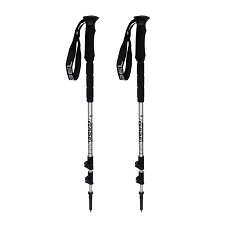 Dual FlickLock adjustability provides fast and secure length adjustments when you encounter variable terrain. 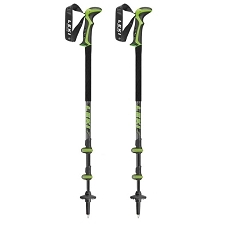 Customer Opinions "Trail Sport 3"